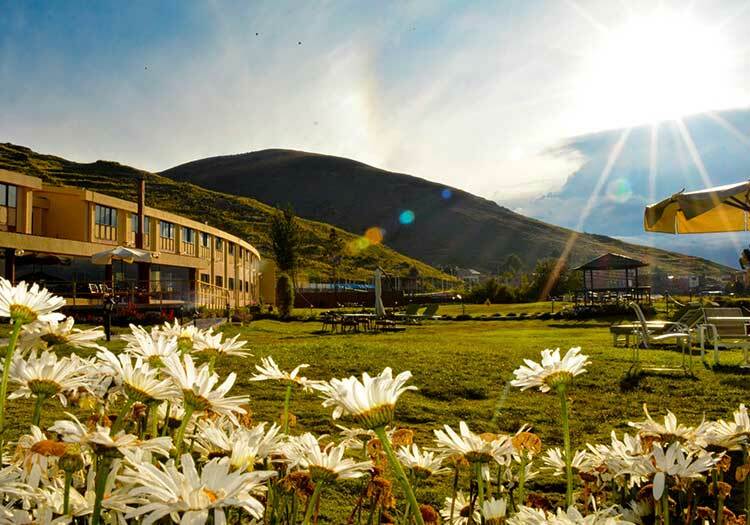 Titilaka Lodge resort is an all-inclusive Relais & Chateaux property on the banks of Lake Titicaca, offering a true escape into the luxurious and mystic Peruvian culture. 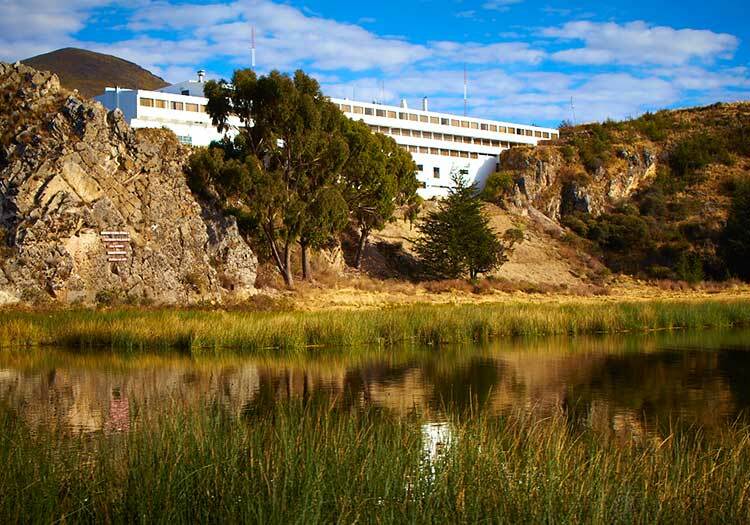 Lake-view suites and unforgettable experiences combine for the ideal Lake Titicaca adventure! 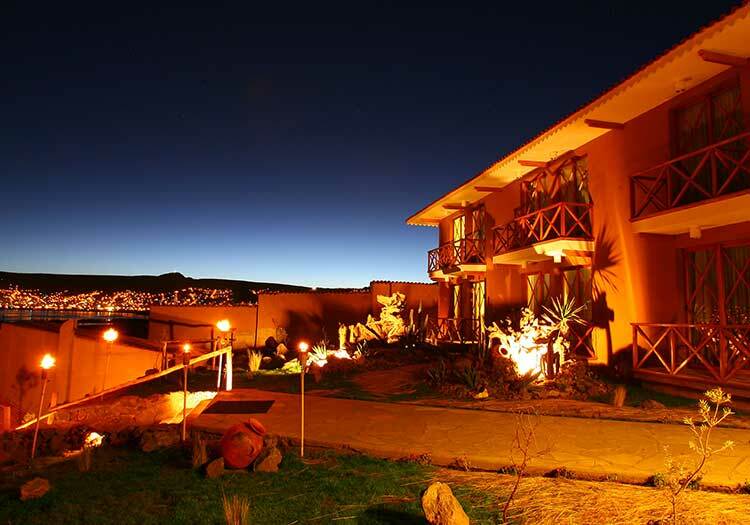 Visiting Titilaka Resort while at the world’s nighest navigable lake will give you a taste of true Peruvian luxury. Situated on four acres of private property on a peninsula less than an hour away from the port city of Puno, Titilaka offers exclusive access to a private beach and some of the most delightful private lake adventures available, such as kayaking, traveling to nearby hidden ruins, and visiting various inhabited islands for which Lake Titicaca is so famous. Take your pick of stunning lake views from any of the 18 comfortable suites, and enjoy gourmet meals, complimentary cocktails, wrap-around paties, and some of the best stargazing you’ll ever have the opportunity to witness!